If you are looking for horses for sale near you, you have to go to Stal Wilten. 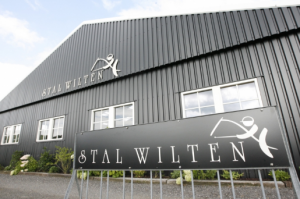 At Stal Wilten we develop our top level Hunters, Jumpers and Equitation horses and ponies. The horses from Stal Wilten are proven Champions. 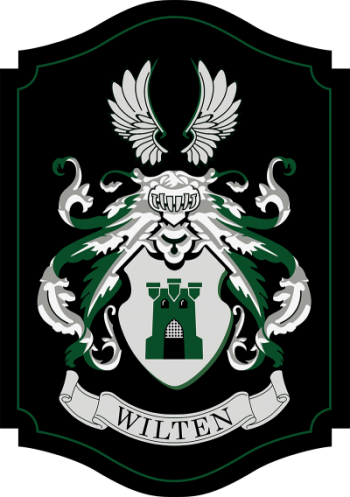 At Stal Wilten we strive only for perfection. If you are looking for horses for sale near you, you have to go to Stal Wilten because we come all over the world. We train the horses in our beautiful stables in Nieuwleusen to perform all over the world. 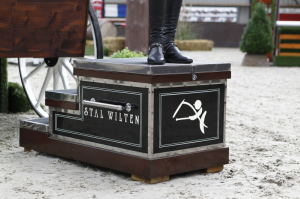 At Stal Wilten we make it a priority to have the newest and best jumps to ensure our horses are always well prepared to perform at all of the venues in the world. There are several horses for sale at Stal Wilten. Stal Wilten sells Equitation, Hunter en Jumper horses near you. Please don’t hesitate if you have questions about buyin a Hunter, Jumper or Equitation horse or pony from Stal Wilten, but Contact Us.